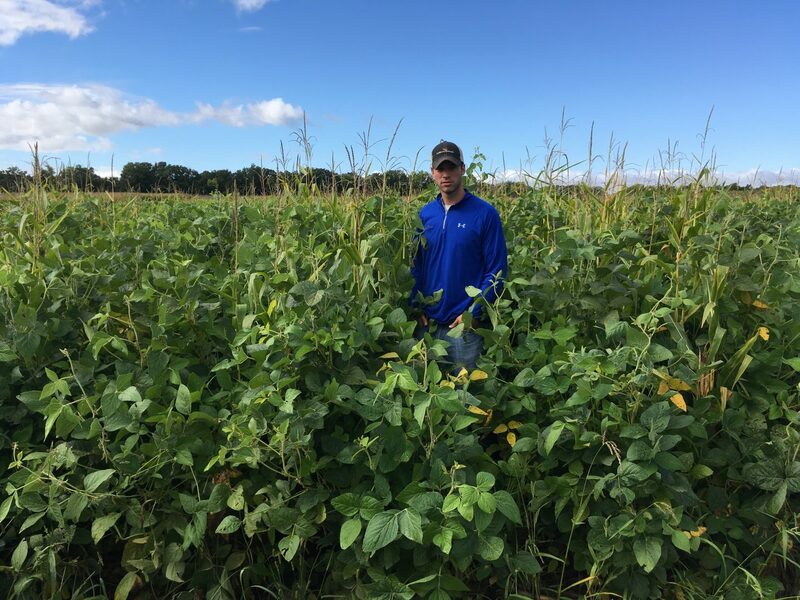 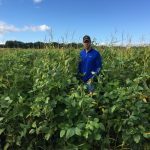 Wildlife Manager’s Mix RR® is a blend of five exceptional soybean varieties: two forage types, two tall, high-yielding types, and one climbing type. 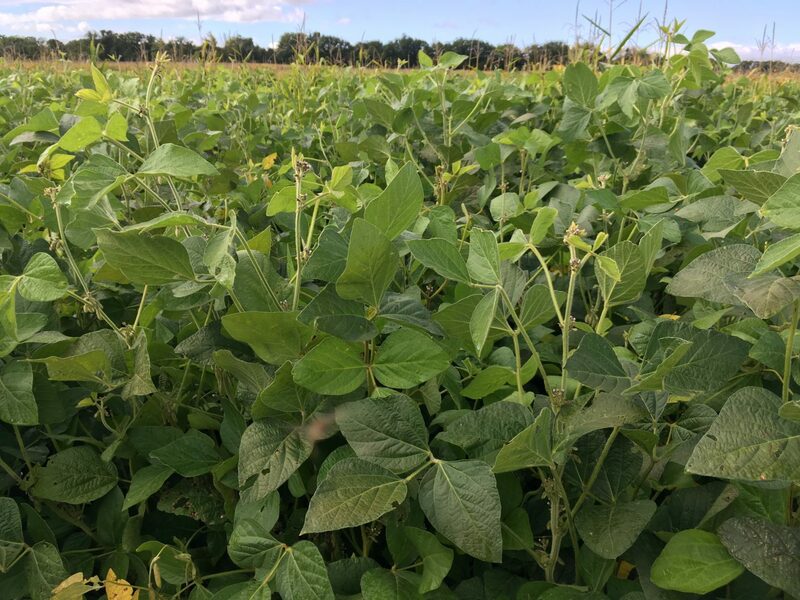 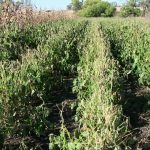 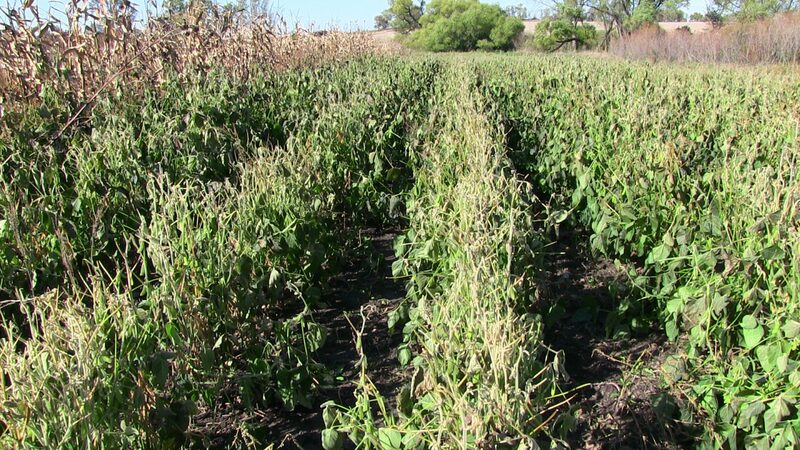 It features four maturity groups which allow deer to feed on both mature soybeans and green leaf tissue. 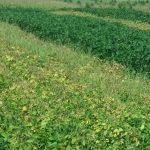 Durability: Broadly adapted for the Northern U.S.
Wildlife Manager’s Mix is developed to produce a high forage food source. 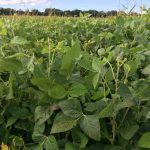 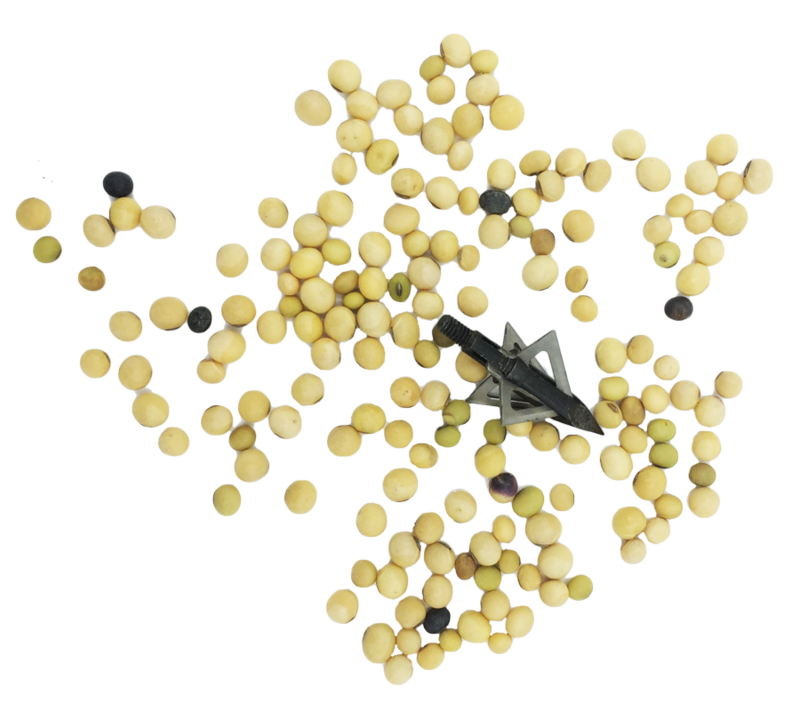 If a late-season pod producing variety is desired, consider adding a variety to suit those needs as well.